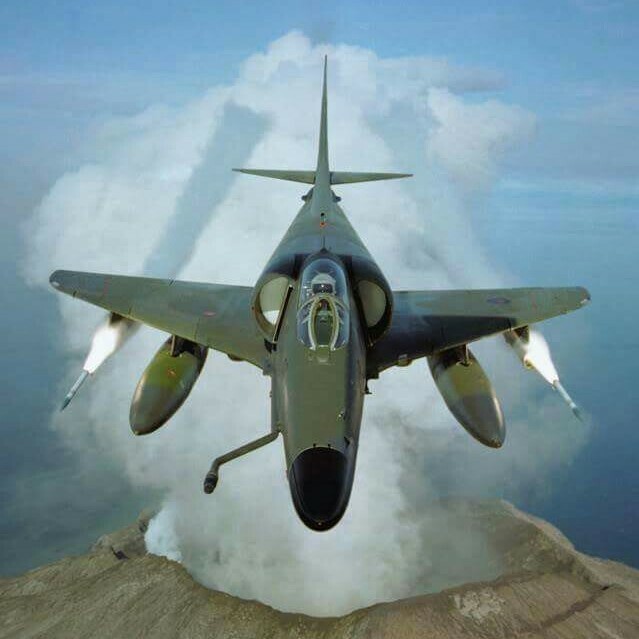 I have developed a wingman scenario for the Aermacchi MB339 which resembles the 2000 RNZAF aerobatic team "The Black Falcons"
If anyone has any other suggestions as to where I could publish my work other than here, please let me know. Video of the real aerobatic team. I've recently created a video to showcase the wingman scenario in a "virtual" RNZAF Black Falcons display with other added aerobatics to showcase the Aermacchi MB339 capability within FlightGear. MB-339 is a nice plane and the Italian "Frecce Tricolori" home base isn't too far from where I live . Yes, the MB339 is a nice aircraft. I've watched Frecce Tricolori videos on YouTube and thouroughly enjoy their daring performances. If you change the livery of my wingman aircraft it can be converted to a Frecce Tricolori wingman as well. Hopefully we will have an ex RNZAF Macchi flying in NZ again soon, because an operational museum that received one after the strikeforce was disbanded has started theirs up and taxied it recently. Only obstacles are that Rolls-Royce doesn't support the Viper 680-43 engine anymore and they were notorious for FOD injestion. However the airforce's that still operate MB339's today don't seem to have many issues. Some trivia regarding the Aermacchi MB-339 and FlightGear: While there is one in FGAddon (perm) there is also one developed at the Human-Computer Interaction Laboratory (HCI Lab) of the University of Udine with some help of Capt. Massimo Tammaro, that was once the leader and later the commander of Frecce Tricolori. Note though that the aircraft is quite old now (the latest version was released in 2010 and was meant to be used with FlightGear 2.0.0 or newer). One day I'd like to develop the Aermacchi MB-339 into an MB-339C variant with HUD and MFD etc.